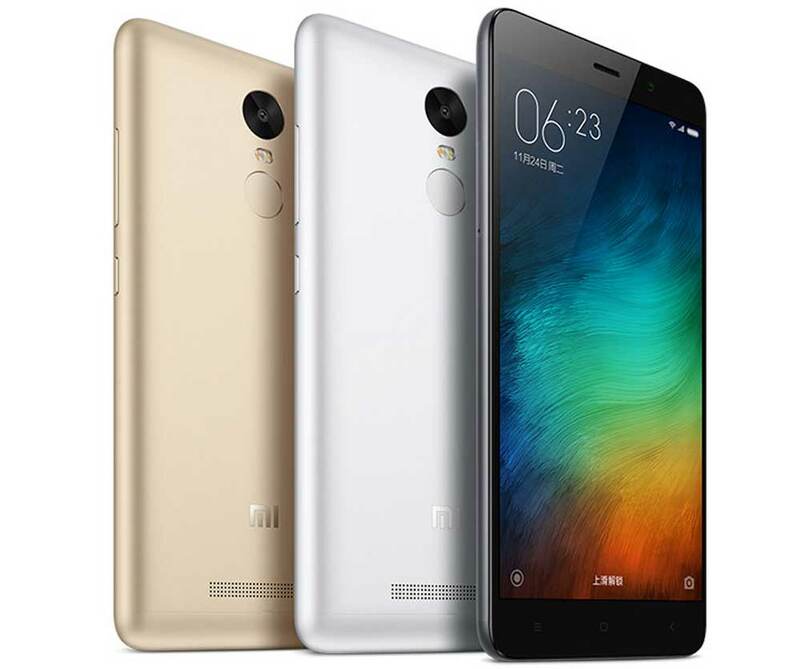 Xiaomi has launched their latest smartphone, the Xiaomi Redmi Note3 Pro. MI Redmi Note 3 Pro features 5.5inch IPS LCD display having resolution of 1080 x 1920 pixels. The specifications of the phone are quite impressive and so is the price. It will compete with Xiaomi Redmi Note 3, LETV / LEECO LE 1S and Mi-4i. The Mi Redmi Note 3 Pro runs on Android 5.0.2 Lollipop. It gets the strength from Hexa-core CPU cloaked at 1.5GHz frequency. It comes with 32GB / 16GB of internal memory. To make it snappy there is 3GB / 2GB (two models) of RAM & Adreno 510 GPU. It is a DUAL SIM smartphone with 4G LTE connectivity. It is accomplished with 16MP rear shooter capable of recording 1080p videos and 5 Megapixel front selfie cam. To make the phone alive there is massive 4000mAh battery with fast charging support (upto 50% in one hour). The specs also includes infrared and Fingerprint sensor. It is 8.7 mm thick and weighs 164 grams. It lacks MicroSD card slot which might be a disappointment for many. The Xiaomi Redmi Note 3 Pro will be available at price of 999 Yuan in China (US USD $ 151 / Rs. 10499 in India) . It will be available in Silver, Gray, Champagne Gold, Black colors.